www.blackberry.com/mac on Friday, October 2 at 1:00 p.m. Eastern Daylight Time. The new BlackBerry Desktop Manager software allows Mac users to smoothly and seamlessly sync data from Mac applications like iCal(R), Address Book, Microsoft(R) Entourage(R) and others, as well as add and remove applications, schedule automatic backups, encrypt backup files and install software updates for their BlackBerry smartphone. BlackBerry Desktop Manager Software also integrates BlackBerry Media Sync, enabling Mac users to sync their iTunes(R) music collections with their BlackBerry smartphone(i). From within the BlackBerry Desktop Manager software, users simply select the desired iTunes playlists and the music, including song information and album art, is quickly transferred onto their BlackBerry smartphone. 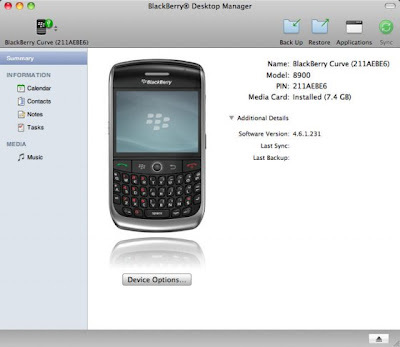 BlackBerry Desktop Manager software is designed to run on Mac computers with Mac OS 10.5.5 and higher and supports BlackBerry smartphones running BlackBerry OS 4.2 and higher." 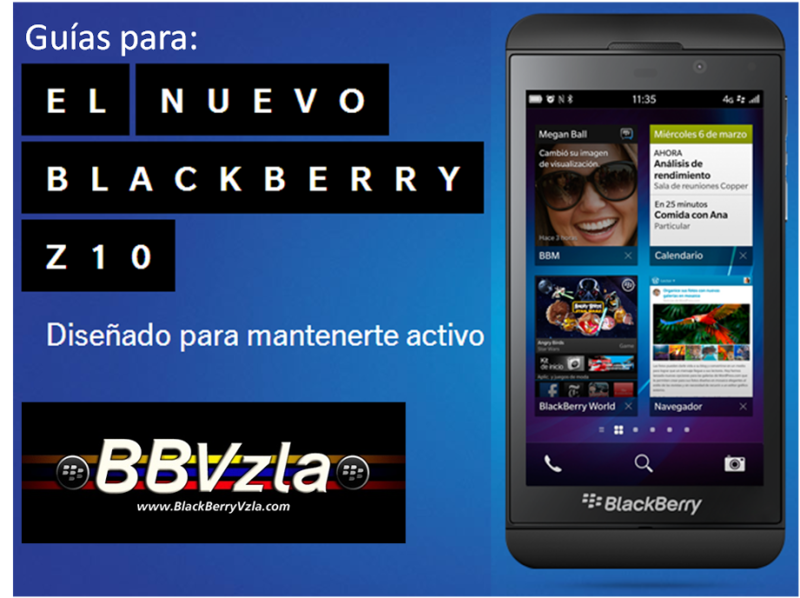 El link para su descarga estará disponible en www.blackberry.com/mac a partir de la 1pm EDT (UTC-4), en Venezuela vendría siendo a las 12:30 pm.